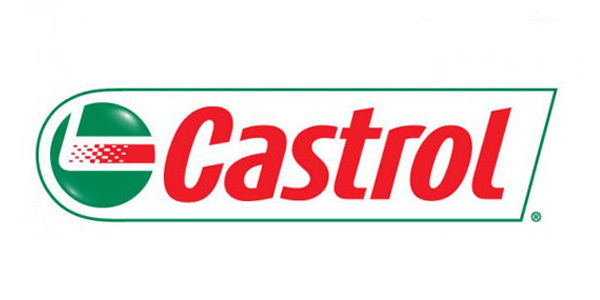 Castrol recently announced two new distributor relationships in the Northeast region. Pilot Thomas Logistics and Northeast Lubricants will service Castrol’s customers in the Northeast region, including Southern New Jersey, Pennsylvania, Delaware, Maryland, Virginia and Washington, D.C., according to the company. Pilot Thomas Logistics and Northeast Lubricants will provide Castrol customers with access to the full line of Castrol automotive products and join a network of national distributors “focused on providing unparalleled support for customers,” the company said. Northeast Lubricants and Castrol began their partnership in 1997, serving commercial, industrial, agricultural, automotive and marine customers. Operating one of the largest delivery fleets in the lubricant industry, Northeast operates from six distribution facilities, delivering to 12 states across the Midwest, Northeast and Southeast. Pilot Thomas Logistics has more than 70 years of experience in the distribution industry. Operating out of several warehouses in the Northeast, the company brings its expertise to the region as a premier provider of fuel, lubricants and chemicals to the energy, marine, mining and industrial markets. Northeast Lubricants and Pilot Thomas Logistics each will have sales representatives dispersed throughout the region to promote Castrol’s products and address customer needs in a prompt and efficient manner, according to Castrol.